Description/Personality: Norwich Terrier puppy for sale in Idaho. This cute little pup was born December 12, 2015 and is the last one available! He has a great temperament and would be great with all ages. He especially loves children. 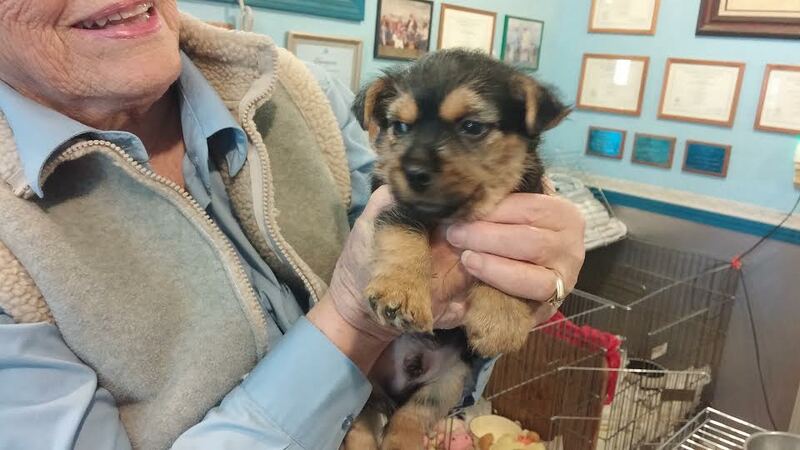 If you’ve been looking for a great dog for a lifetime companion, this Norwich Terrier pup has been looking for you!